Private lessons are available for those unique sessions that require that one-on-one attention. Lessons are one-on-one in your home or at an agreed upon location. 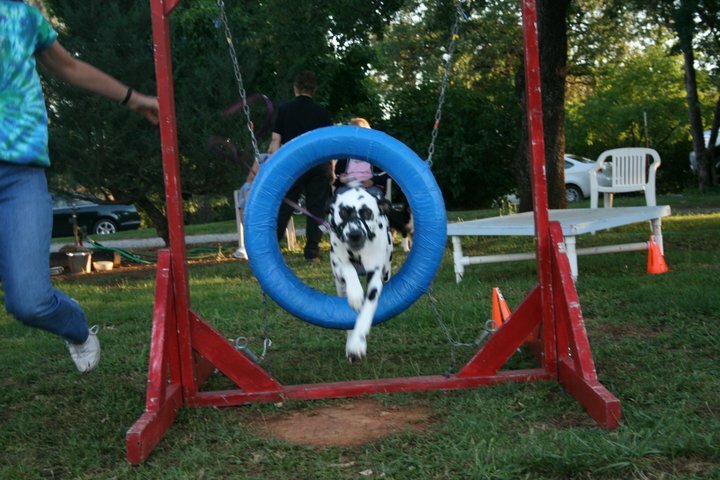 These lessons are individualized and focused on you and your Pup. Private Lessons fit particularly for Behavior Problems, House Training, Dog Aggression, Fear, Separation Anxiety and many other common behavior issues. 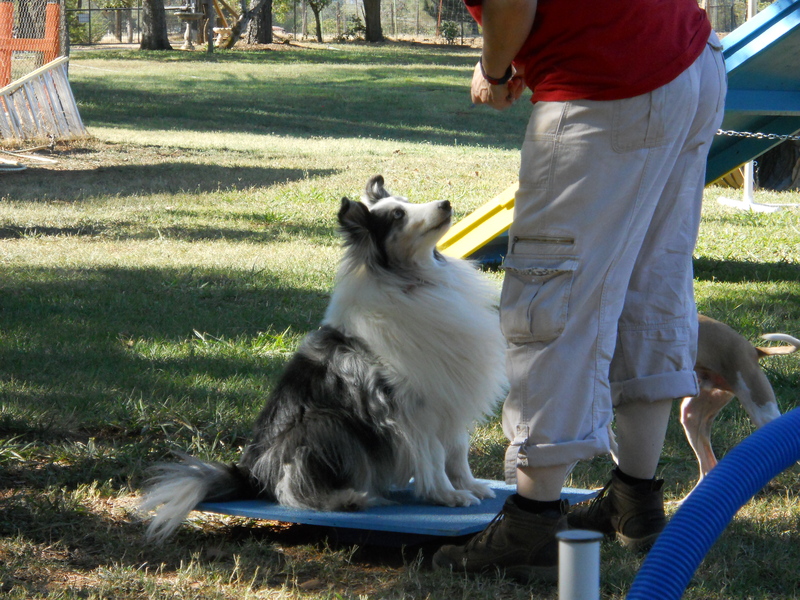 Group training sessions encourage socialization and success with a distracting environment.